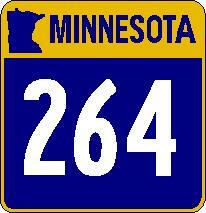 Minnesota State Route 264 is a north-south highway in Southwestern Minnesota. 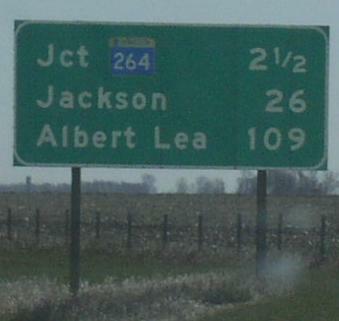 This runs on the Nobles-Jackson County Line from Interstate 90 to near Round Lake. MN St Rt 264 does not pass through any towns in Nobles-Jackson Counties. MN St Rt 264 is not multi-plexed in Nobles-Jackson Counties. 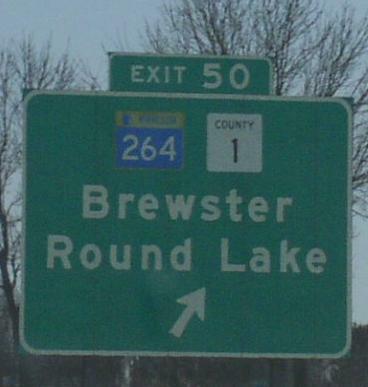 MN St Rt 264 intersects the following highway in Nobles-Jackson Counties.